Former Colorado Governor John Hickenlooper’s views on cannabis have evolved significantly over recent years, although he still has yet to endorse full legalization. 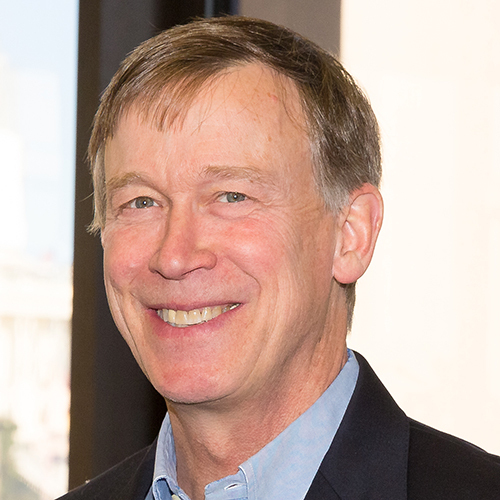 As Colorado Governor, Hickenlooper was initially opposed to voters approving a marijuana legalization ballot measure in 2012, describing the outcome as “reckless.” Since then, however, he’s helped implement the initiative and respected the will of the voters by signing a wide range of cannabis-related bills into law. He’s also become increasingly supportive of Colorado’s legal cannabis system, acknowledging many of his early concerns never came to fruition. Hickenlooper remained personally opposed to cannabis legalization for years, even while making earnest attempts to implement Colorado’s marijuana law, but during a panel in 2016 the governor admitted that if given a “magic wand” to reverse the election that legalized cannabis, he’s “not sure I’d wave it. It’s beginning to look like [legalization] might work.” In 2018, Hickenlooper announced his administration was moving forward with plans to dismiss convictions for nonviolent marijuana offenders. Hickenlooper has also helped push for federal cannabis reform. In 2017, he joined the three other governors in states with active marijuana markets at the time in writing a letter directed to U.S. Attorney General Jeff Sessions and Treasury Secretary Steve Mnuchin, urging them not to interfere with their adult use programs. He also suggested that Colorado would go to court to fight a federal marijuana intervention. The following year, he was one of 12 governors to sign a letter encouraging Congress to support and pass the STATES Act, a piece of broad cannabis legislation that would permit states to legalize cannabis. Hickenlooper is a full supporter of medical marijuana and has publicly come out in support for the Medical Cannabis Research Act, which would make researching cannabis easier. In 2014, he signed a bill to fund $9 million in marijuana research.